Arguably one of the world’s most important underground dance music producer/DJs lends his hands to selecting and mixing a set of jazz and funk records licensed from and originally released on the Black Jazz label 1971-1976. 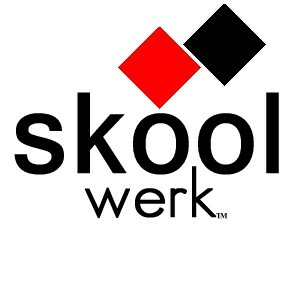 Snow Dog Records will be releasing Theo Parrish’s Black Jazz Signature on August 20th, 2013 on 2xLP, cd, and digital. He joins a carefully curated list of personalities/artists that have taken on the Black Jazz catalog for Snow Dog, including Giles Peterson, DJ Mitsu the Beats, and Muro. 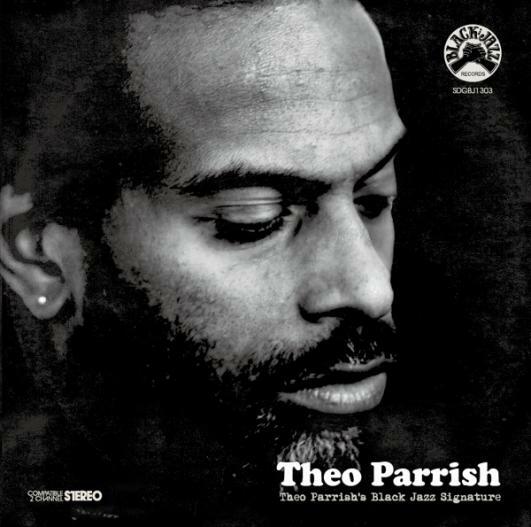 On Black Jazz Signature, the set itself is a masterful “2 turntables all vinyl” execution, a format that Theo Parrish is very much dedicated to – no mp3, no CDr, just the vinyl palette for the true aural experience. Parrish gives special attention to fellow Chicago musicians The Awakening (3 consecutive tracks, 4 total on the mix), one of the best funk/fusion groups that the Black Jazz label released, and whose only output was on that label. World renowned for his DJ sets, productions, and record label (Sound Signature), this Chicago- raised DJ is near impossible to pigeonhole. Revered by a wide spectrum of dedicated music fanatics, he is known for his edits and remixes of artists such as LCD Soundsystem, Minnie Ripperton, Roger Troutman, Nightlife Unlimited, as well as his otherworldly DJ sets, and his serious approach to DJ’ing as an art form. Sit back and be drawn into his world, hear things his way. Click here to listen to the exclusive stream of Theo Parrish’s Black Jazz Signature courtesy of Resident Advisor dot net. 10. Calvin Keys – B.E.